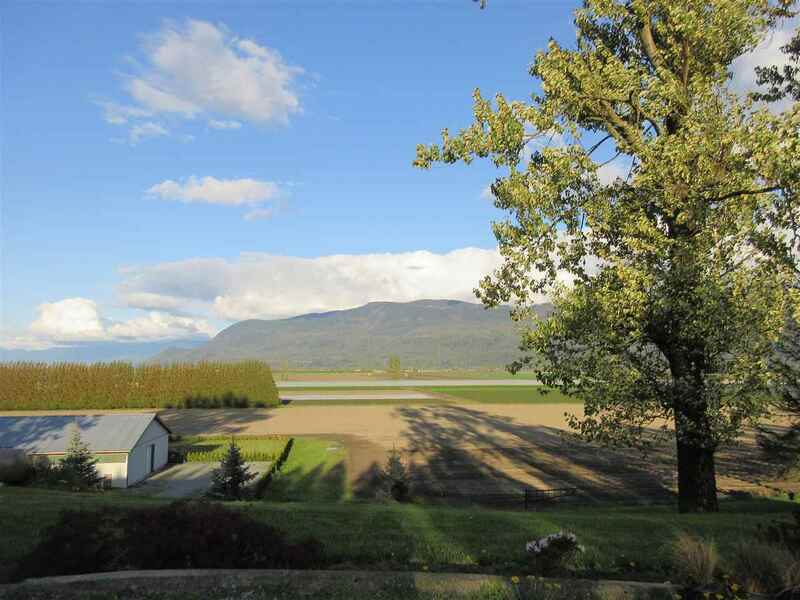 I have listed a new property at 44508 BAYSHORE AVE in Sardis. Beautiful two storey with basement home in a quiet family neighborhood. 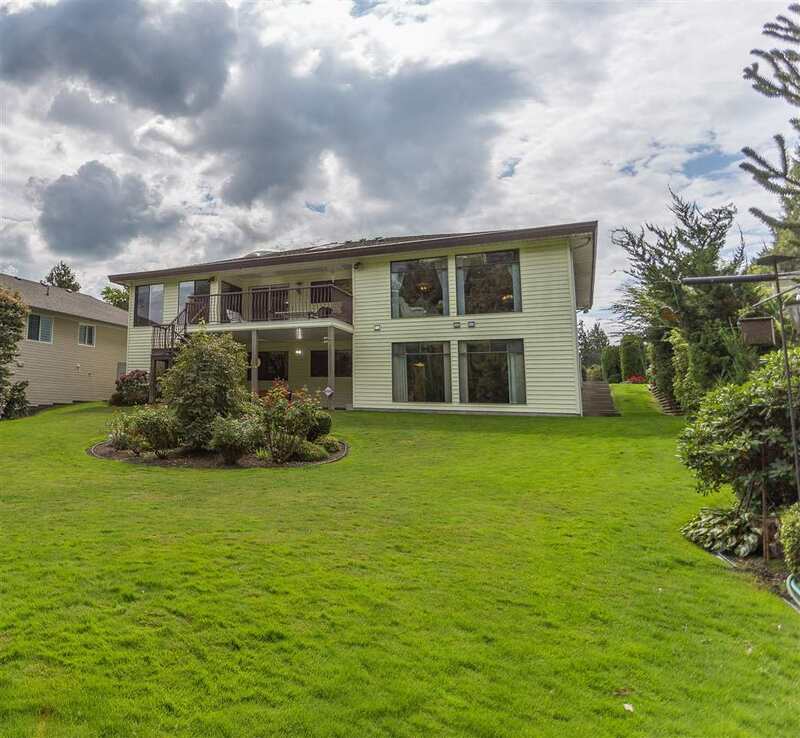 Expansive tied entry with large den at front entrance opens to a huge family room with gas fireplace and luxurious, massive Dark Cherry kitchen featuring eat in islandand dining room. Upstairs is a Luxurious Master Suite featuring a large capacity jetted tub, separate shower and his and hers sinks. Three more big bedrooms and a spacious landing. Downstairs is a private getaway that includes a bedroom, bathroom, wet bar, media room. Relax on the front porch or laze on the back deck.